Eugene	Shakshuvarov – Meet Magento Hrvatska 2018. Eugene joined Magento 4 years ago as a Software Engineer. Started on Checkout track and took part in the development of the Enhanced Checkout Flow for Magento 2. Later switched to the Performance and Scalability track where he put effort into detecting and eliminating sophisticated performance issues. Joined the new Magento Community Engineering team in early 2017, to address the gap in communication between Magento Community and internal developers. Magento Contribution Day will be held on September 27th and it is a special day where developers from all around the world meet in one place and work together while using all of their knowledge and skills to get rid of bugs, various problems or simply improve a specific area of the Magento platform. Inchoo’s office will be that meetup place for all Magento developers who want to actively contribute to the improvements of the Magento platform. 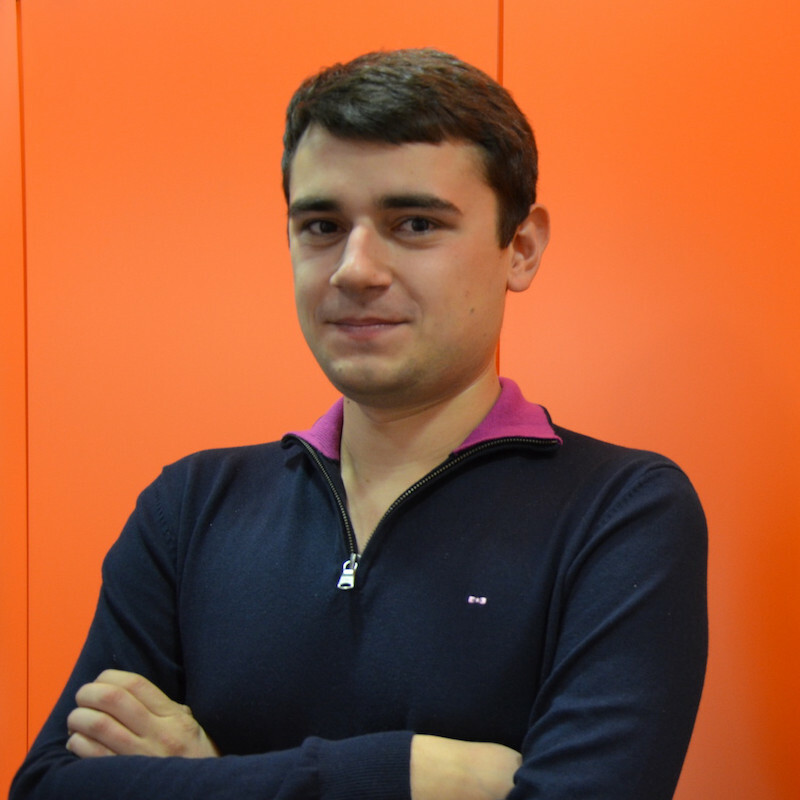 Beside Eugene	Shakshuvarov, you will be able to work along with Volodymyr Zaets who is also a part of Magento Community Engineering team. If you are interested in contributing, make sure to sign up here! You just need to bring your laptop, we’ll provide everything else! They are currently working on a new option for the CD event, which would allow people without coding experience to join and collaborate as well on different kinds of QA activities.